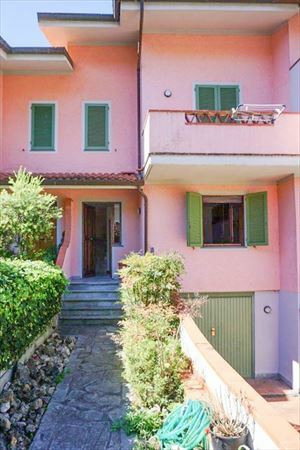 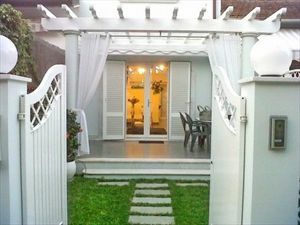 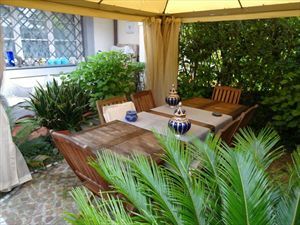 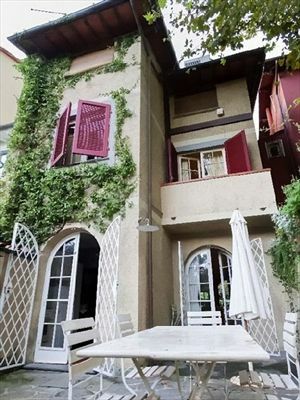 Terraced house free on three sides, in the central area of Forte dei Marmi, about 1km from the sea. 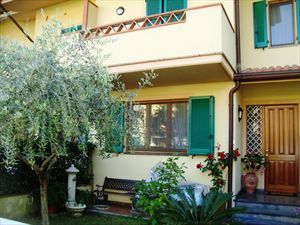 The villa is on three levels, two of which above ground, plus an attic. 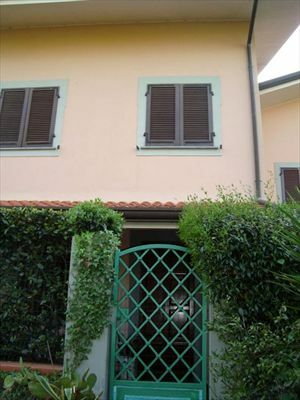 Terraced house free on three sides, in the central area of Forte dei Marmi, about 1km from the sea. 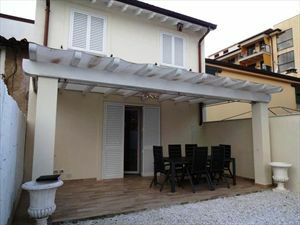 On the ground floor there is a kitchen with outdoor balcony, a service bathroom and a shed, storage area and living room and a veranda. 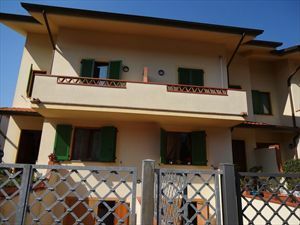 The first floor includes a double bedroom with private balcony, a bathroom with shower, a double bedroom with wardrobe room and exclusive balcony. 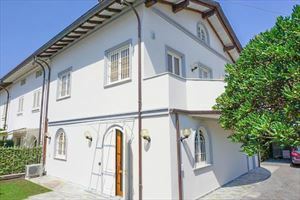 In the attic we find a bathroom with shower, a sofa bed and a closet. 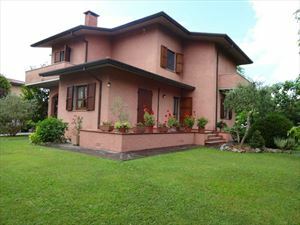 The basement includes an additional apartment with kitchen, living room, bathroom with shower, single bedroom and fireplace.